Why choose Kinner Kennels? The reasons are endless! 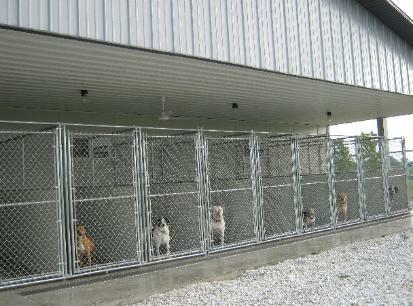 Established in 2006, our new facility opened in May 2011.
on vacation, so is your dog. are one of our own.